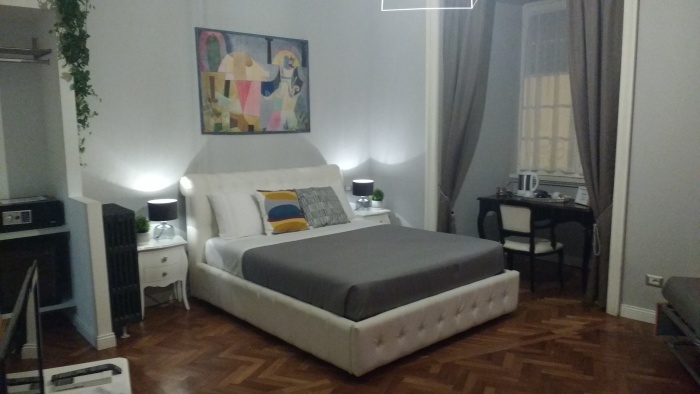 Athena Guesthouse in Rome, Italy - A gem discovered in central Rome. A family suite with bags of character, style and room. Friendly and attentive staff, and breakfast was included! What's not to like!